An operator with acreage in the Anadarko Basin's Woodford productive trend sought to reverse the negative effects of frac hits, as well as to improve production in under-performing wells. They partnered with Flotek, leading innovator and provider of prescriptive chemistry-based technology proven in the oilfield, to help remedy the challenges through a four-well pilot. 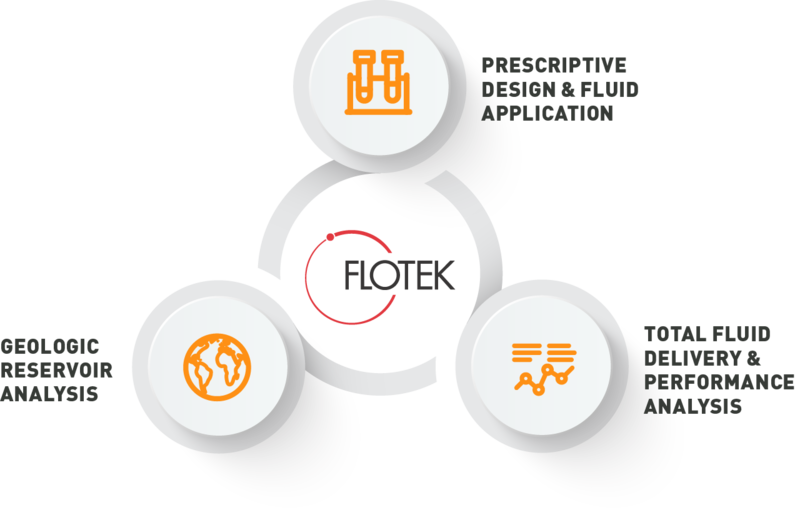 Based on its reservoir-centric approach, Flotek evaluated well cuttings for mineralogy to inform the custom fluid design for the multiple-stage remediation treatment. Through this analysis and related experience in the Woodford, Flotek designed a chemistry that could address the high amounts of clay materials that could have negatively affected the effectiveness of the treatment fluids. Key to the treatment was Flotek’s Complex nano-Fluid® technology (CnF®), a patented surfactant and solvent blend, along with hydrofluoric acid, hydrochloric acid and ammonium chloride. The program had positive economic results. Remediation in all cases provided increased production and additional recovery for each well. Remediation restored oil and gas production to pre-frac hit decline rates in one well, nearly two years prior to projection. Additionally, oil, gas and water rates more than doubled. 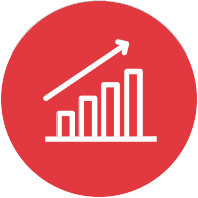 Remediation in one under-performing well led to 4 fold increase in pre-remediation rates and surpassed expectations. 4 fold increase in pre-remediation rates in one under-performing well.